Patrick Brompton is a village in the Richmondshire District of North Yorkshire. It is situated approximately four miles from Bedale on the A684. The village was first mentioned in the Domesday Book, completed in 1086. The village is ideally situated to access both Wensleydale and Swaledale, two of Yorkshire's most attractive dales. We hope you will enjoy browsing around our website and that the information it contains will be both helpful and interesting. 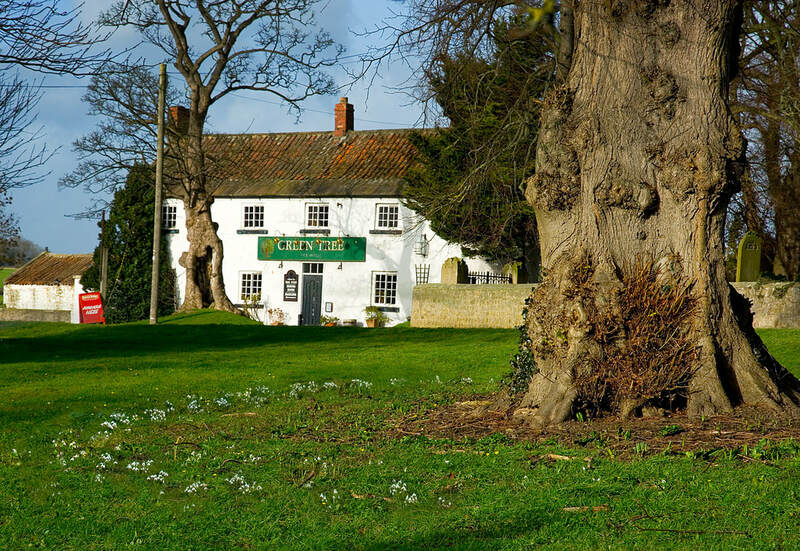 There will be an extraordinary meeting at 4pm on Wednesday 24th April to discuss a planning application that has been submitted to develop The Green Tree public house. Parishioners are very welcome to attend. This will be held in the Old Schoolroom. As there were only three nominations, Mr D. Chapman, Mr. D. Stratton and Mr G.Shepherd have been elected un-opposed. The four year term of office will commence from the meeting on Wednesday 15th May 2019. As the Parish Council consists of five Councillors, procedures will be put in place to accept nominations for two co-options to the new council. There have been some reports in the village of thefts from unsecured central heating oil tanks. Please ensure access to your tank is secure at all times and report any suspicious activity to the Police. Following the closure of Crakehall shop, villagers have been making arrangements with Supanews (formerly Maynews) in Bedale to deliver to Patrick Brompton. Please contact the manager at Supanews to discuss your orders. We wish Bedale all the very best in hosting what will be a very prestigious event. Stage 4 on Sunday 4th May will pass through Middleham ( 2.45pm) and Masham (3.15pm). This is following the same route as Stage 4 last year. Please note that dates and details for ordering oil via the local co-operative can be found on the Residents Information page of this website. Have you ever thought about donating to the floodlighting of your local church to commemorate a special occasion or person in your life? Take a look on the church pages of this website to find out how. Details on the PBCEC Future Events page of this website.